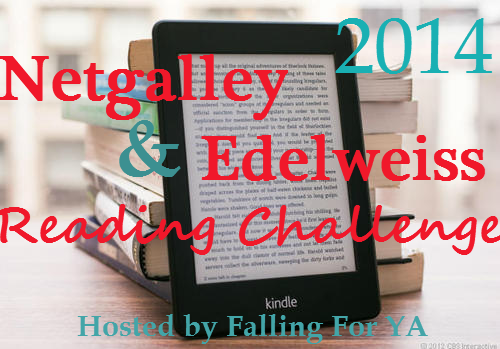 Welcome to the November Review Link Up for the 2014 Netgalley & Edelweiss Reading Challenge. Before linking your reviews make sure you are signed up for the challenge here. I didn't make it in time to link up...? Okay here's mine!